All you need, all day. Really. 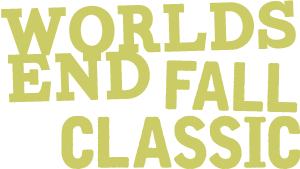 The only all-in-one race nutrition hand-crafted by athletes who write your name on every bag. 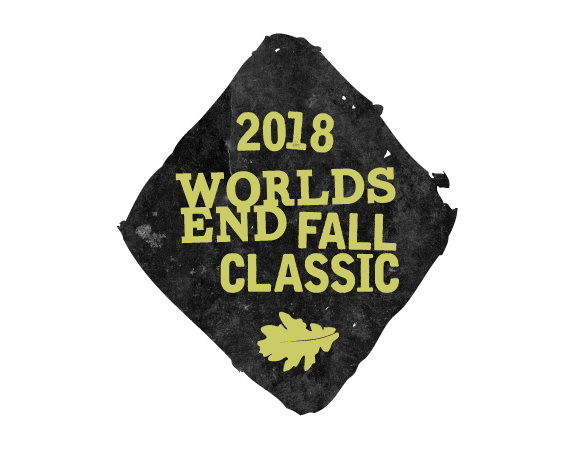 Created for racing the Leadville 100, it’s designed to overcome the nutrition problems faced by endurance athletes in events like 50's, 100's, 24-hour, and multi-day epics. 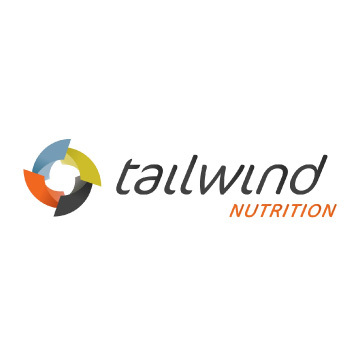 Tailwind combines complete fuel, hydration, and electrolytes in a tasty drink that won’t turn your stomach into a brick. 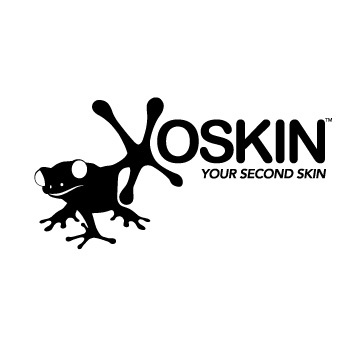 XOSKIN athletic apparel is designed with state-of-the art RAPIDriCOPPER technology. 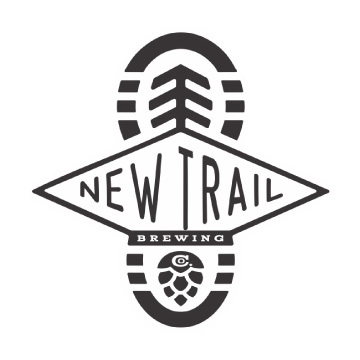 They use PTFE and Copper fibers in all of their 3D seamless knitted designs to provide athletes with an external supportive covering which reduces odor, promotes skin wellness, protects against chafing and blistering, wicks moisture at extreme speed, dries fast and maximizes the comfort of any activity. 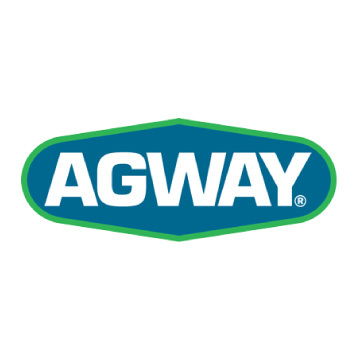 AGWAY, a division of Southern States Cooperative, Inc. since 2000, is a wholesale product distribution company serving a network of approximately 460 private dealers in eleven states throughout the Northeast. 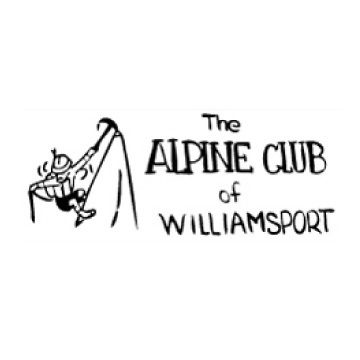 The Alpine Club of Williamsport was formed in 1953 as a means of maintaining the Loyalsock Trail. 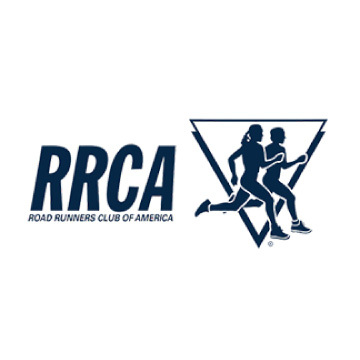 Along with maintenance hikes, the club also has recreational hikes throughout Central Pennsylvania for prospective members, members, and their guests.